Arthroscopic surgery is not to be confused with arthroplastic surgery. Arthroscopic surgery is minimal invasive surgery during which a finite diagnosis can be determined. Minor repairs and surgical interventions can be done quite easily this way. 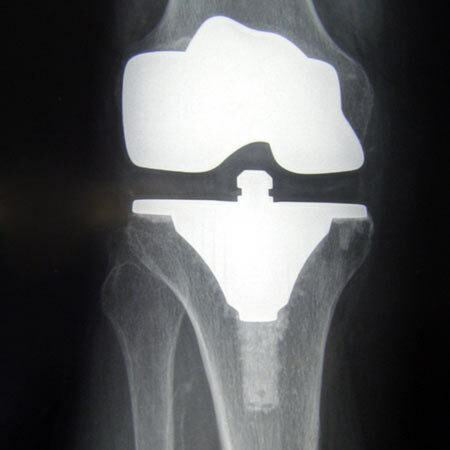 Arthroplasty is major joint replacement surgery which can be either – partial, total replacement or revision surgery.